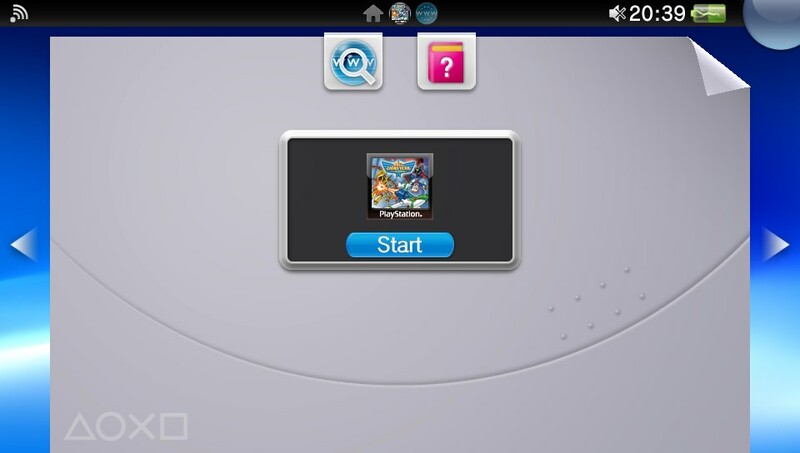 If you already own PSOne Classics, the Rep said you can simply connect your Vita up to your PS3 and transfer them, or download them from the PlayStation Store. You don’t need to re-download existing titles if you have them on your PS3 (but not installed). The firmware is still incomplete, and Sony is working to add support for the Vita’s analogue sticks, L2 and R2 buttons using the rear touch pad and some sort of wide-screen support.